Ocean Optics puts word-class facilities, machine learning capabilities and decades of expertise at your service to take on your toughest application challenges. How Can Optical Sensing Work for You? 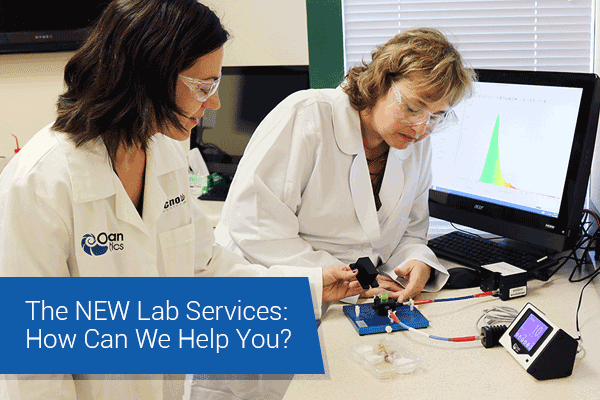 Ocean Lab Services range from basic feasibility studies to more complex offerings including experimental design, machine learning and consultancy. Our goal is to help you unlock the unknown using optical sensing technologies.